Be Part of the Birth of a College Town. 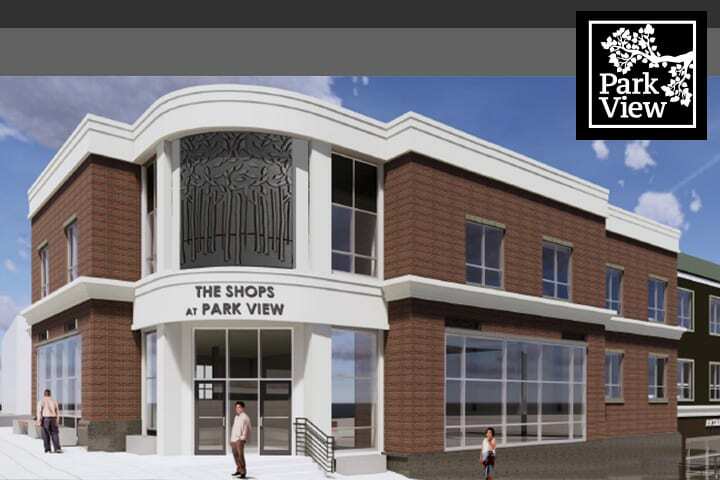 Exclusive Retail Opportunities at one of the Busiest Intersections in CT. 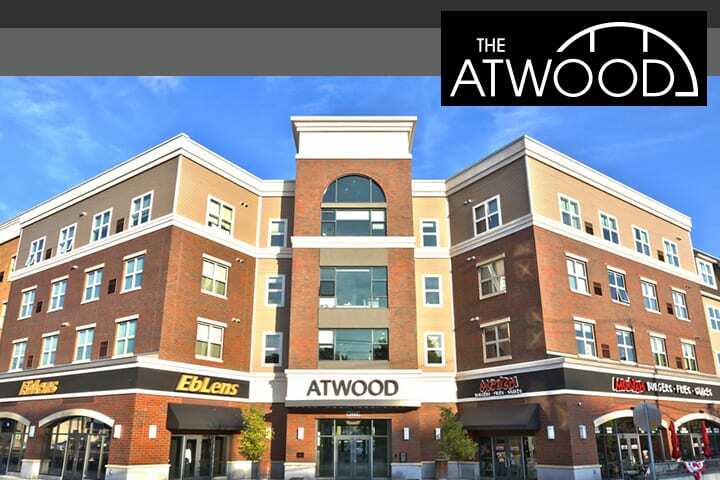 The Atwood is a 90,000 sq. ft mixed-use retail /residential building completed in 2017 and part of the larger University Commons development that is reshaping the Allingtown section of West Haven. The Park View is a 75,000 sq. ft. mixed use retail/residential building scheduled for completion in early 2020. The 2nd building in the University Commons development that is reshaping the Allingtown section of West Haven. The Forest is a 90,000 sq. 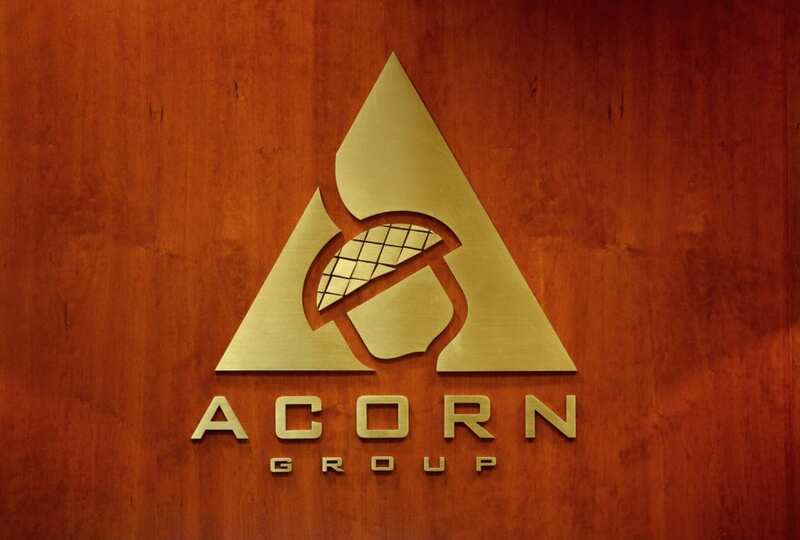 ft. mixed use retail/residential building scheduled for completion in mid 2022. 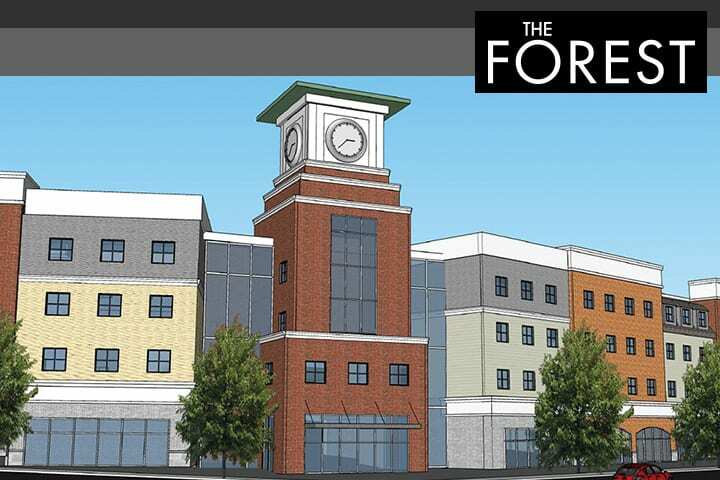 The 3rd building in the University Commons development that is reshaping the Allingtown section of West Haven, the building will continue to add options to the area with apartments with direct access to private parking, green spaces and an assortment of new retail.